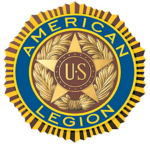 The American Legion Department of North Carolina Comes to the aid of Victims of Hurricane Florence. Hurricane Florence made landfall as a Category 1 hurricane the morning of Friday, September 14 over Wrightsville Beach, North Carolina, a few miles east of Wilmington and not far from the South Carolina border. The hurricane came ashore with 90-mph winds and punishing storm surge. The storm slowed to only 3 mph and weakened to a tropical storm by the end of the day. The 350-mile-wide tropical storm dumped massive amounts of rain throughout the Carolinas. Some areas experienced record rainfall with widespread flooding. Some areas received as much as 34 inches of rain from September 13 to 16. Floodwaters continued to rise, blocking 1,200 roads in North Carolina. The American Legion of North Carolina has partnered with Operation North State, the USO, and other church and community partners to coordinate relief efforts. These relief supplies include food, water, temporary shelter items (such as tents and sleeping bags), hygiene items, coolers, blankets, diapers, and clothing. Departments and Legion Posts from around the country have pledged to support victims of Florence through the NEF and individual donations. “Our biggest concern is that this isn’t something that we’ll respond to just overnight,” says Department Commander Evan Thompson, who kept a close eye on the storm from his home in Shelby, NC and visited collection sites. “We are going to see this thing through and let the Legion family and others know that The American Legion of North Carolina stands by to assist in any way we can.” Department Headquarters in Raleigh received daily briefings and stayed in close contact with Secretary Larry Hall and the North Carolina Department of Military and Affairs Veterans (NCDMVA) throughout the storm and its aftermath. As Legionnaires return to their communities and homes to access damages and start the recovery process, the American Legion’s National Emergency Fund (NEF) and Temporary Assistance (TFA) stands ready to assist. NEF is available to American Legion and Sons of The American Legion members (up to $3,000), as well as damaged American Legion posts (up to $10,000) who are impacted by Florence as well as all members who are displaced from damaged homes by other natural disasters declared by an appropriate government agency. There must be damage to the primary residence that precludes safe occupancy until normal insurance can provide relief. All applications must be endorsed by the department. If approved by the National Headquarters, checks will be placed in the mail as soon as possible after processing the grant application at National Headquarters. Mandatory evacuation orders are not in themselves sufficient for NEF grant eligibility since government-provided shelter is presumed to be available. If members are in need of continuing housing after a disaster because of damages sustained to their homes and the home is not available to be occupied, they should go to https://www.disasterassistance.gov or the local FEMA Disaster Center for FEMA Transitional Sheltering Assistance. If member is unable to get FEMA or other government provided temporary housing, members may apply for an individual NEF grant or TFA within the restrictions established for each fund. For Individual NEF grants: Applicant must have been displaced from their primary residence which sustained damages from the hurricane and/or follow-on flooding. The NEF application and instruction sheet outline the necessary documentation and the process to follow. The application may be found at the following link on the national website —- https://www.legion.org/emergency or from the department. Applications should have receipts for out of pocket expenses such as temporary housing, food while displaced and other essentials to survive during the displaced period. The intent of the fund is not to replace household goods or the living facilities. These are insurance items. The fund is to be used to offset expenses needed in order to survive during the disaster period. Supporting data (photos, hotel, gas and food receipts, etc.) should be included or statements (testimony) from post/district/department officers attesting to damages or extraordinary circumstances. NEF does NOT replace insurance and does not cover monetary losses from a business, structures on member’s property (such as barns, tool sheds, etc. ), vacation homes, equipment or personal vehicles. 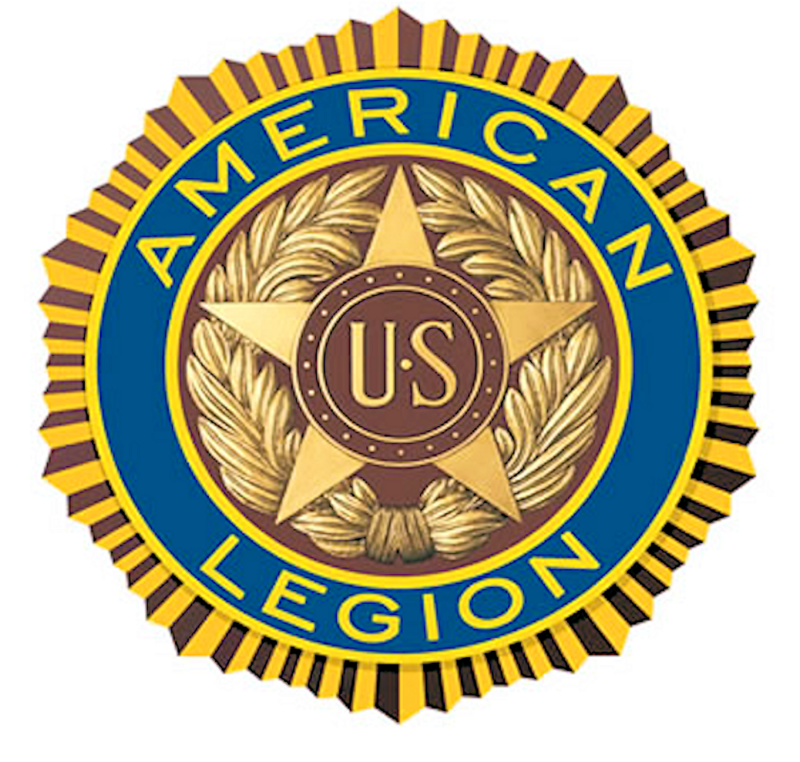 American Legion or Sons of The American Legion membership must be active at time of disaster and the time of application. If member is unable to obtain government provided housing and has to stay in temporary lodging, an application must be accompanied by receipts which will be reviewed during the approval process. Receipts older than three weeks after the disaster are not normally considered as “immediate and essential” expenses, but may be considered on an exception basis. Post grants must state why The American Legion post will cease to perform the duties and activities in the community due to losses sustained. In addition, posts that served as community service centers during the disaster may also be eligible for a grant to offset their costs in providing food and other services to members of their community during these disasters. For Temporary Financial Assistance (TFA) grants: No child can be considered eligible until a complete investigation is conducted at the post or department level, a legitimate family need is determined, and all other available assistance resources have been utilized or exhausted. For more information or to apply, members will start by contacting their local American Legion post, or American Legion department (state) headquarters, or visit the website—https://www.legion.org/tfa. ALL applications must be mailed or faxed to the department headquarters for endorsement and processing. For any questions on NEF or TFA, contact the Department Adjutant at 919-832-7506 or tcash@nclegion.org. The true character of a state, organization or its people is revealed in times of crisis or disaster. We can always look back and see where we could have provided more, or done things better. But then again, hindsight is 20/20. We learn from all of our experiences, both good and bad. We can be proud to call ourselves Legionnaires.